Dress your Style Me! Gotz doll. Style Me! 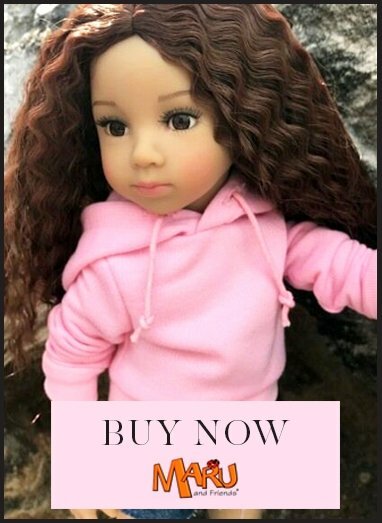 is a new and exclusive addition to My Doll Best Friend's Gotz dolls range. It's simple, you pick your doll and her clothes! These white denim jeans will look great throughout the year. Fits Gotz 10.5"/27cm dolls. Now choose the other items your Style Me! doll will arrive wearing from this section.